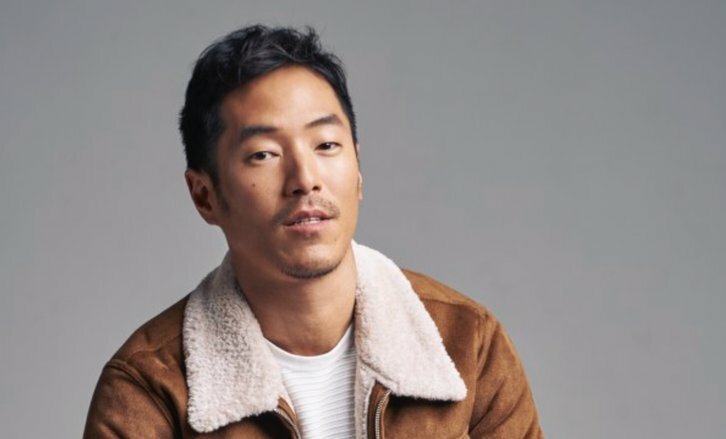 Leonardo Nam (Westworld) has joined the cast of DC Universe's upcoming Swamp Thing series per Deadline. Nam will take on the recurring role of Harlan Edwards, a gay CDC specialist who is Abby's (Crystal Reed) second-in-command. The drama based on DC characters hails from James Wan in association with Warner Bros. Television. The live-action drama will debut on the streaming service in 2019. Mark Verheiden and Gary Dauberman will pen the script with Wan, Verheiden, Dauberman, Michael Clear, and Wiseman executive producing the live-action series. Len Wiseman (Sleepy Hollow) is set to direct. Nam joins previously announced cast members Crystal Reed, Andy Bean, Henderson Wade, Maria Sten, Jennifer Beals, Jeryl Prescott, Derek Mears, Virginia Madsen, Will Patton, Kevin Durand and Ian Ziering in the live-action series set to debut in 2019.